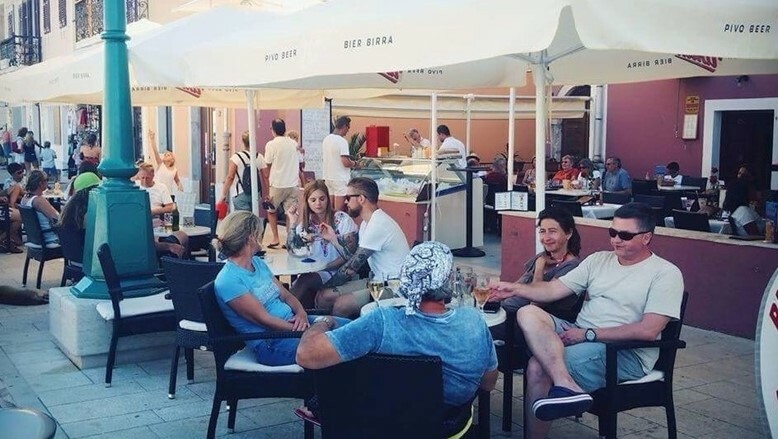 Family tavern located in Mali Lošinj town! The Deveron Gastro Pub is open all year round. 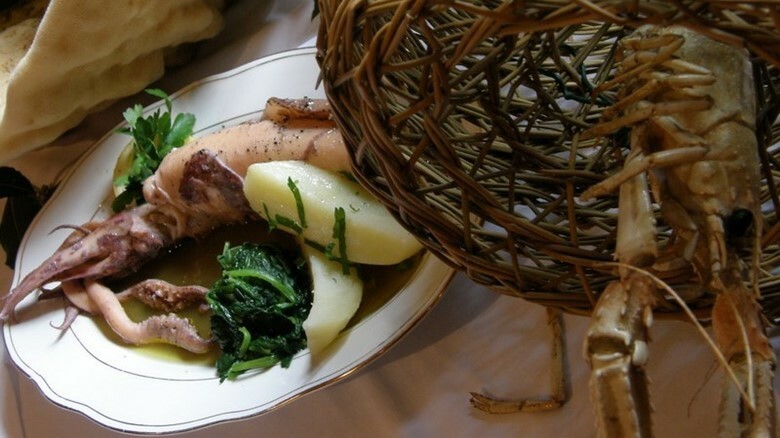 Apart from the standard menu, it also offers hot chocolate, mulled wine, sweets and cake in December, as well as various fish and meat specialities. Experience Čikat Bay through meat specialties on a tasty wood charcoal BBQ. 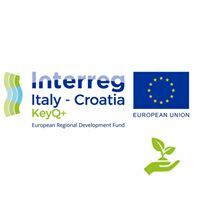 Dry aged steak, marinated ribs and flavoured chicken accompanied with local ingredients such as wild asparagus and organic vegetables, with unique environment of fine-scented Čikat pines mixed with music of the sea, will not leave you indifferent. 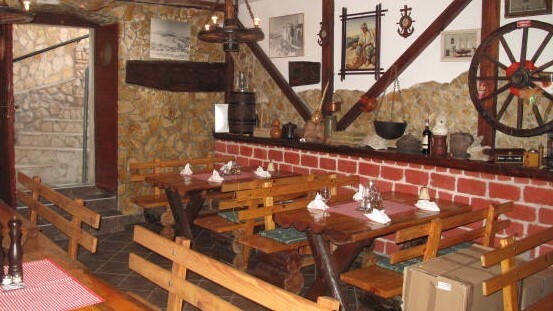 This tavern is an ideal place for trying numerous traditional island recipes such as grilled lamb, fusi, pljukanci (a type of pasta) with zucchini and shrimp, goulash with home-made gnocchi, stuffed peppers and of course žgvacet (stew). 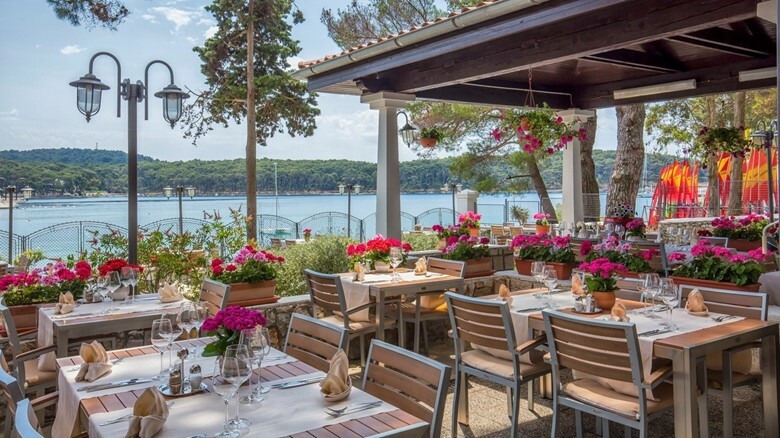 The tavern Fregata is located in one of the oldest coves on Lošinj - Sveti Martin. 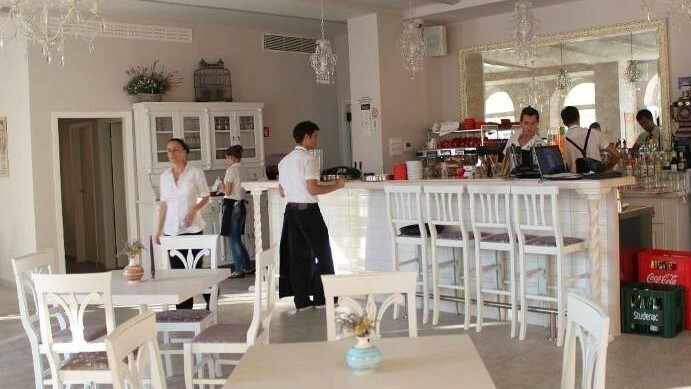 Family bistro & caffe bar located in the center of Mali Lošinj town! 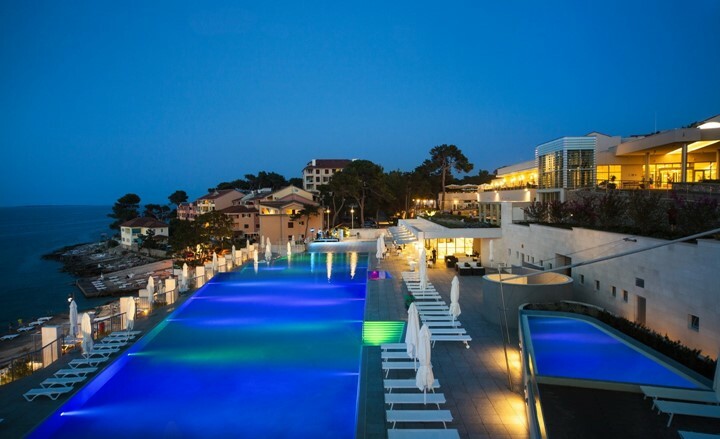 Feel the richness of tastes and scents of Lošinj in signature marinades, fish delicacies and light deserts daily fresh at our Bar. 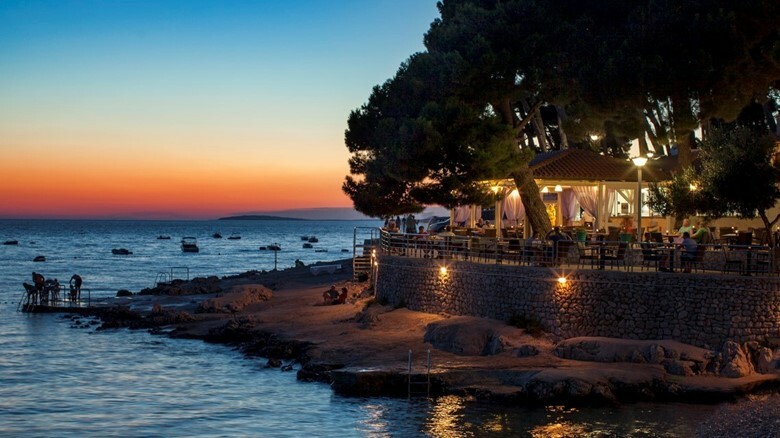 Located next to an isolated lighthouse by the sea, on the cape between Sunčana cove and Čikat, Lanterna offers specialities from charcoal grills - Lanterna Ribeye , lamb chops, rich seafood platters and organically farmed vegetables from the island of Cres. 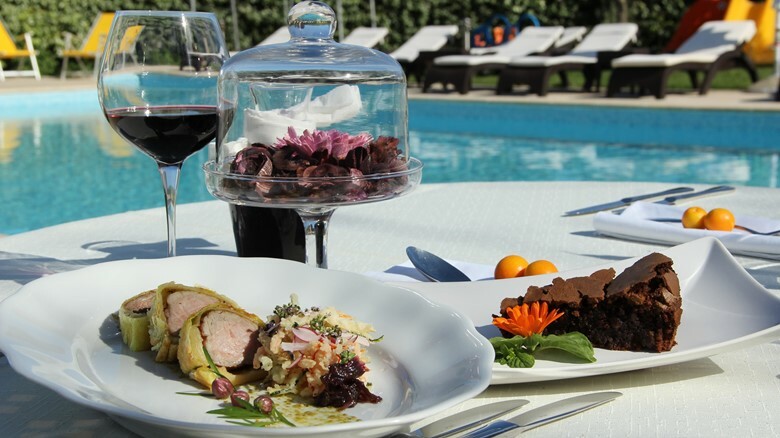 Relax in our restaurant located next to the Vitality Hotel Punta infinity pool with the most beautiful view of the surrounding islands Cres, Rab and Pag and Velebit Mountain. Try island lamb baked under a lid or roasted on a spit with aromatic baked potatoes. 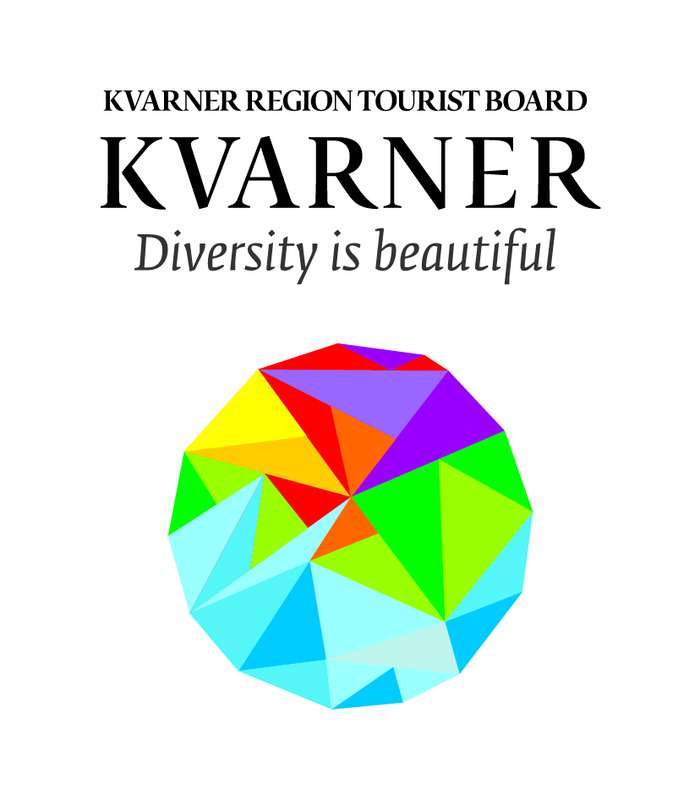 You can enjoy the carefully prepared culinary offer, with meals made from local organically farmed products.